Supreme Court Justice Sonia Sotomayor related one of her first exchanges with Justice Brett Kavanaugh following his bitter confirmation during a wide-ranging interview with CNN Saturday. Like Kavanaugh, Thomas was accused of sexual misconduct during his confirmation hearings. 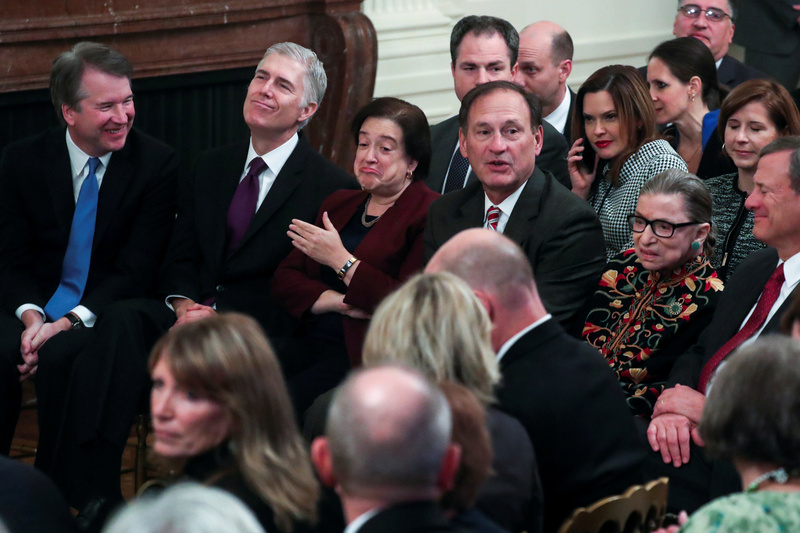 Elsewhere in the interview, she explained that collegiality is essential to the high court’s work, particularly since the justices serve with one another for long periods of time. “As our newest colleague put it, we do not sit on opposite sides of an aisle, we do not caucus in separate rooms, we do not serve one party or one interest, we serve one nation,” the chief told an audience at the University of Minnesota Law School.